With a large inventory of new and pre-owned Jaguar models to discover at Ray Catena Jaguar Marlboro, this is an auto dealership truly committed to your needs. We’re proud to be a Jaguar dealer near Marlboro, Freehold, and Englishtown, and strive to provide a streamlined car buying or leasing experience. Beyond that, our finance professionals and service teams are here to answer any questions you might have about your car. Ready to see these luxury models for yourself? Pay us a visit or shop the inventory online today. The customer always comes first at our Jaguar dealership. Whether you’re browsing the Jaguar inventory for the first time, or you’re a returning Jaguar driver, we always work to earn your respect and trust. The inventory includes models like the F-PACE, XE, XF, and XJ, luxurious and well-appointed cars offering dedicated performance, along with a range of interior amenities and features. Many of these cars are also available in our pre-owned inventory, with different trim levels and interior amenities available. Buying a pre-owned car is a great way to enjoy the luxury found in a Jaguar, without paying the price of a brand new car. And, there’s always the Jaguar Approved Certified Pre-Owned program to check out. These thoroughly inspected vehicles undergo a multipoint check of the interior, exterior, engine, and other areas prior to hitting the lot. 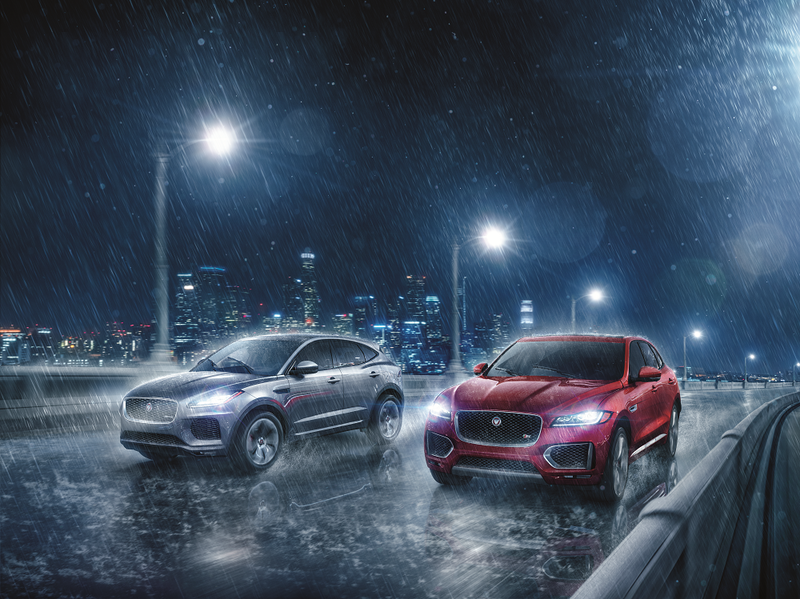 Each certified pre-owned Jaguar also comes with a limited warranty and 24-hour roadside assistance. If there’s a minor emergency like a lockout or punctured tire, Jaguar will respond to your needs. As you drive your Jaguar, service will be necessary to protect your car. You’ve made an investment in a vehicle, so it’s important to take care of it. The knowledgeable service technicians work on these fine cars each day, and understand the maintenance and service needed to keep them running smoothly. Whether you’re here for an oil change, tire rotation, or brake inspection, we provide automotive solutions. Schedule service online today. 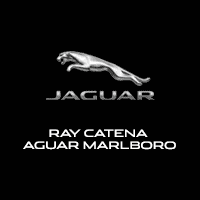 If you’ve been looking for a Jaguar dealer near me, look no further than Ray Catena Jaguar Marlboro. Find the Jaguar that makes life in Marlboro, Freehold, or Englishtown that much better.